The Whitsunday Islands, more commonly known as 'The Whitsundays' is an island chain off the east coast of Queensland, Australia. 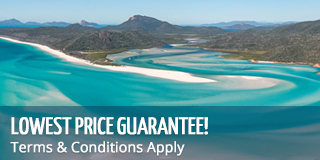 It is a popular tourist destination where the islands and reefs bring in people from all over the world to sail, swim, snorkel and relax in the tropical Whitsunday waters. The Whitsunday Islands gained their notoriety and name in the late 1700s when Captain James Cook first sailed through the island chain on board Endeavour, a British Royal Navy Research vessel. Making his way up the coast after sailing around New Zealand he was charting the coastline and 'discovering' Australia for the rest of the world. After entering a large island chain, he came upon an unimpeded passage to the North, his direction of choice. While sailing through the then unnamed passage Captain Cook (who was Lieutenant at the time) proclaimed it 'Whitsunday Passage,' which it is still known as today. At the time, Captain Cook believed it to be Whit Sunday, a Christian holiday that takes place 7 weeks after Easter. What the Captain didn't know was that it was actually Whit Monday on the day they sailed through since the Endeavour had passed the international date line at the 180th meridian of longitude. And so the Whitsundays were discovered on a Whit Monday! 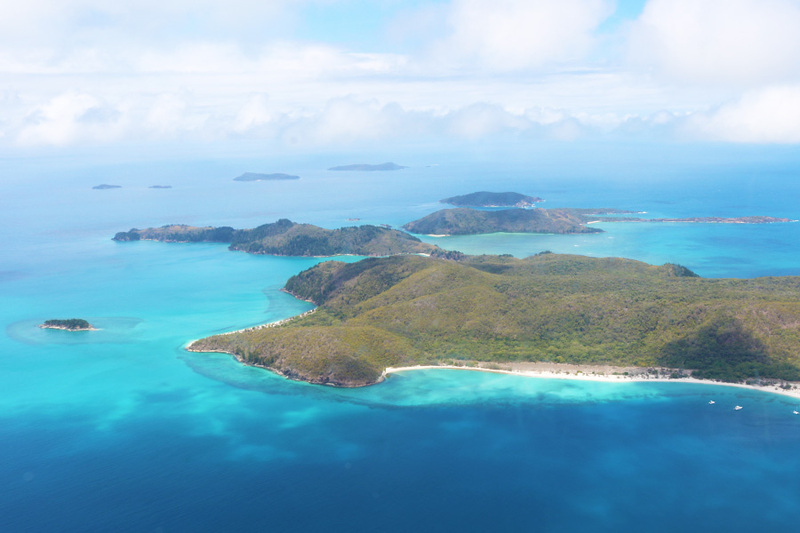 During his travels, Cook also named Endeavour Reef, Pentecost Island, Cape Conway, Cape Gloucester (later renamed Gloucester Island) and the Cumberland Islands. The area that he sailed through consisted of many unnamed and ungrouped islands and was surveyed later and divided into four smaller groups: The Whitsunday Group, The Lindeman Group, the Anchor Islands and the Sir James Smith Group. The Whitsunday Group, the group of 74 islands that we now know as the Whitsundays, took the name based on Captain Cook's previous declaration when he named the Whitsunday Passage.